2016 was a poor year for the film-buff in me. 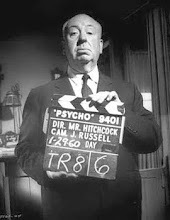 I watched only 150 films and wrote only 32 blog-posts. 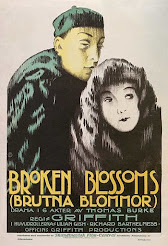 But the sadder thing for me was how few great films I unearthed from cinema's rich and beautiful history. Hence, I have decided to start a new column on my blog this New Year. It is called 'Back to Basics'. I have decided to go back to what I did way back in 2007-08, even until 2010. I will go through the lists of great movies, there are many on the internet, watch them regularly and then read about them. 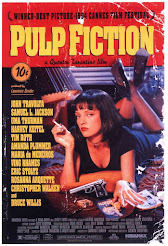 I will then try to write a short post on the respective movies on this space, especially the stand-out ones. I hope this endeavor bears fruit by the end of the year. 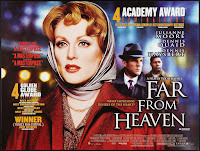 To have Todd Haynes' 'Far From Heaven' (USA/ 2002) as the first movie of this exercise was, in fact, poetic justice. I randomly picked it to watch on 2nd January, not realizing that it was the director's birthday! But also because, ranked as the 26th most acclaimed movie of this century on the website TSPDT, it is actually shaped up like a classic from 50s' Hollywood. Not only is the story set in that era and deals with the socio-political climate prevalent then, from the performances of its actors to its visual and sound design - it looks like a beautiful old movie. Melodramatic plot-twists. Dialogue mimicking the characters from back then. Costume. Make-up. Art-direction. Lighting. 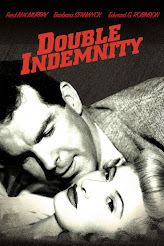 Shot and edit design, including the judiciously and meaningfully used Dutch tilt - everything is reminiscent of the bygone era, the period in mainstream film-making that taught us all that we know about cinema today. 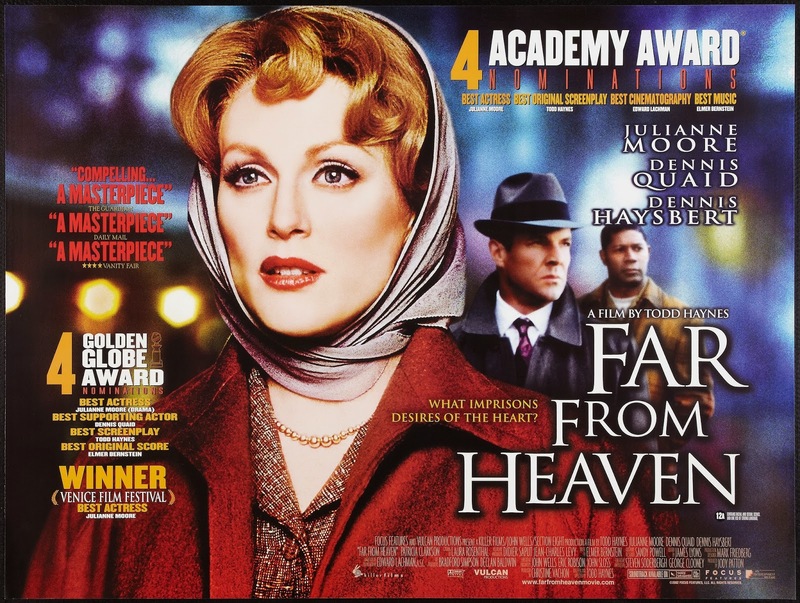 Regarded by many critics as a masterpiece, 'Far From Heaven' is just the right movie to kick-start my new innings as a film-buff, most importantly because every element the film, in the words of its own director, has been "drawn from and filtered through film grammar." What's more? Let the feature presentation begin! Note about the Director: 56-year old Todd Haynes is an American film-maker who started his feature film career with 'Poison' in 1991. Apart from 'Far from Heaven', his most famous works include 'Safe' (1995), 'Velvet Goldmine' (1998), 'I'm Not There' (2007) and 'Carol' (2015). His upcoming film, 'Wonderstruck' (2017), stars Michelle Williams and Julianne Moore.